Bag-In-Box by Indevco Sal. Supplier from Lebanon. Product Id 85859. 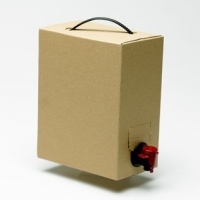 Our bag-in-box is designed to transport and dispense liquids including juice, water, wine and beer, as well as semi-liquid products such as condiments. The bag-in-box extend the shelf life of your products, as it acts as a barrier of protection against light and oxygen. 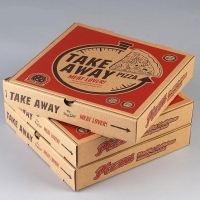 Made from corrugated board, our bag-in-box comes with a side or top tap, with plastic or corrugated handles.